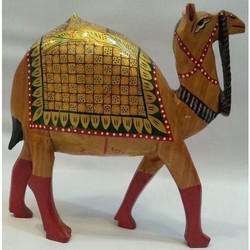 Bikaner House has an exquisite range of Wooden Elephants, which is offered to them in appropriate packaging. 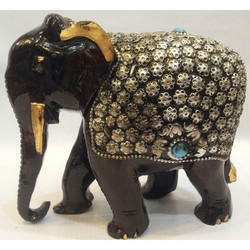 These elephants are available in different sizes. 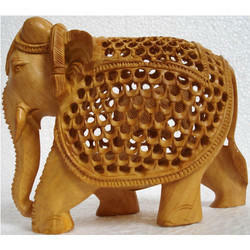 In this product range, we also offer uncut wooden elephants, carved wooden elephants, gold paint wooden elephants etc. 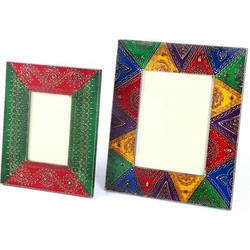 We are looking for queries from Mumbai & Maharashtra region only. 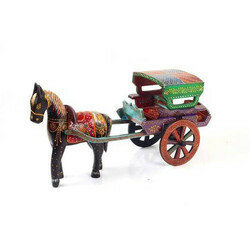 We offer Wooden Handicraft Peacock. 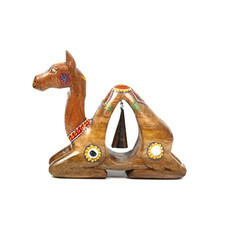 We offer Wooden Handicraft Camel. 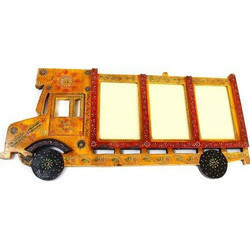 We offer Wooden Truck Photo Frame. 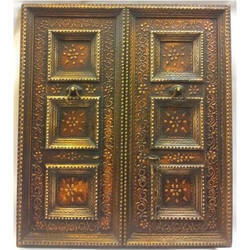 We offer Wooden Carved Door. 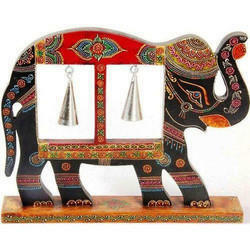 We offer Wooden Elephant Show Piece. 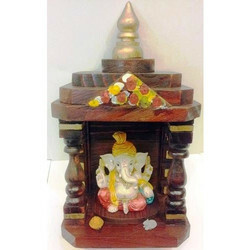 We offer Wooden Handicraft Temple. We offer Wooden Key and Letter Holder. 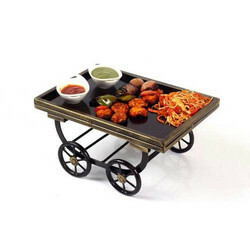 We offer Handicraft Reclaimed Indian Cart. 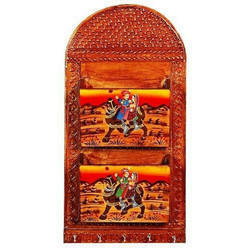 We offer Wooden Show Piece. 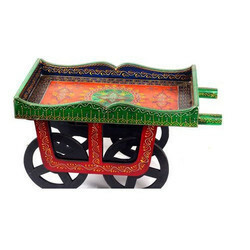 We offer Wooden Handicraft Show Piece.